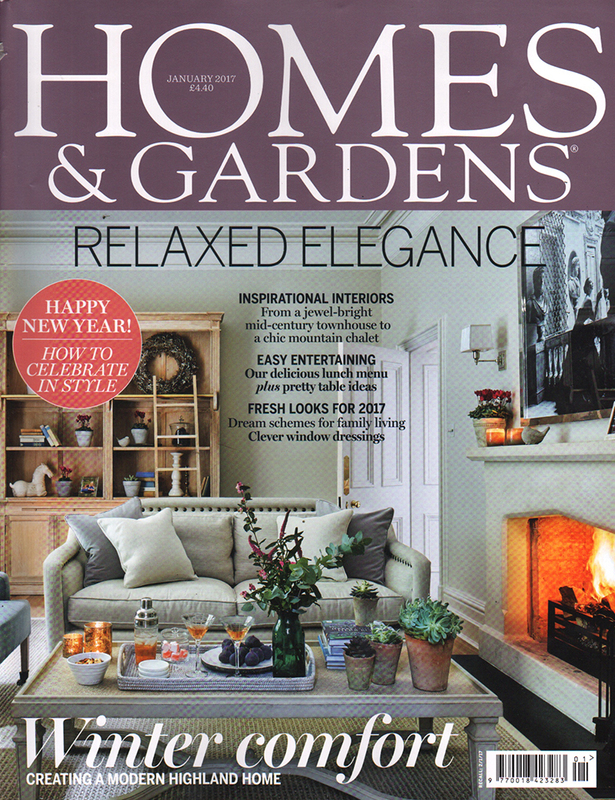 Homes and Gardens Features Olivia Bard! 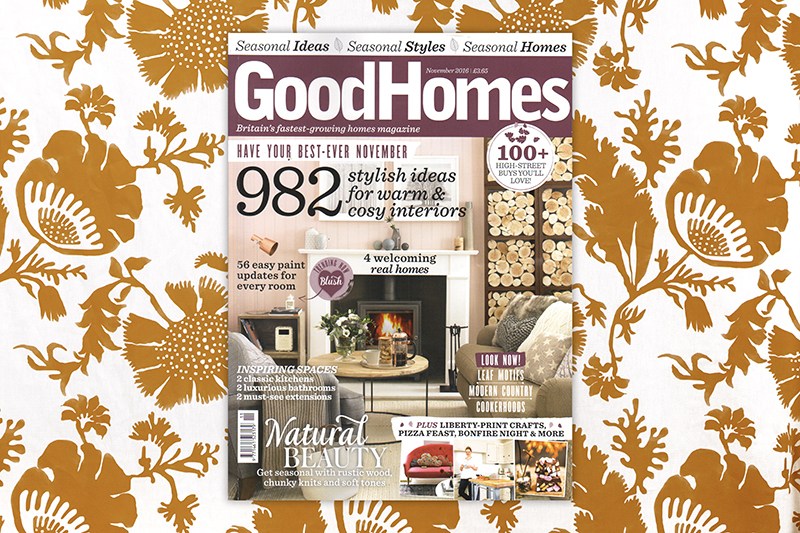 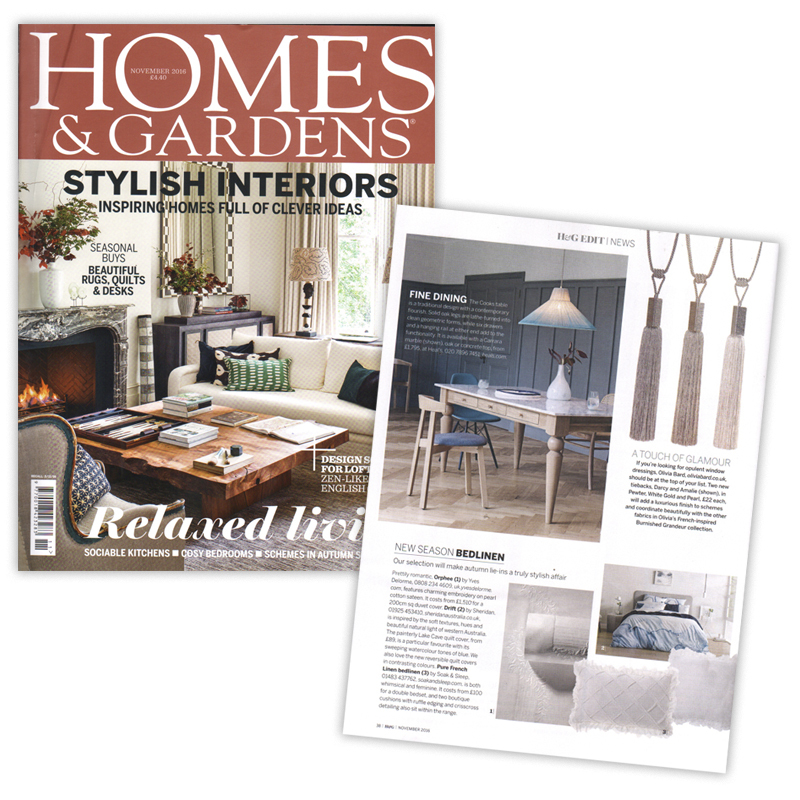 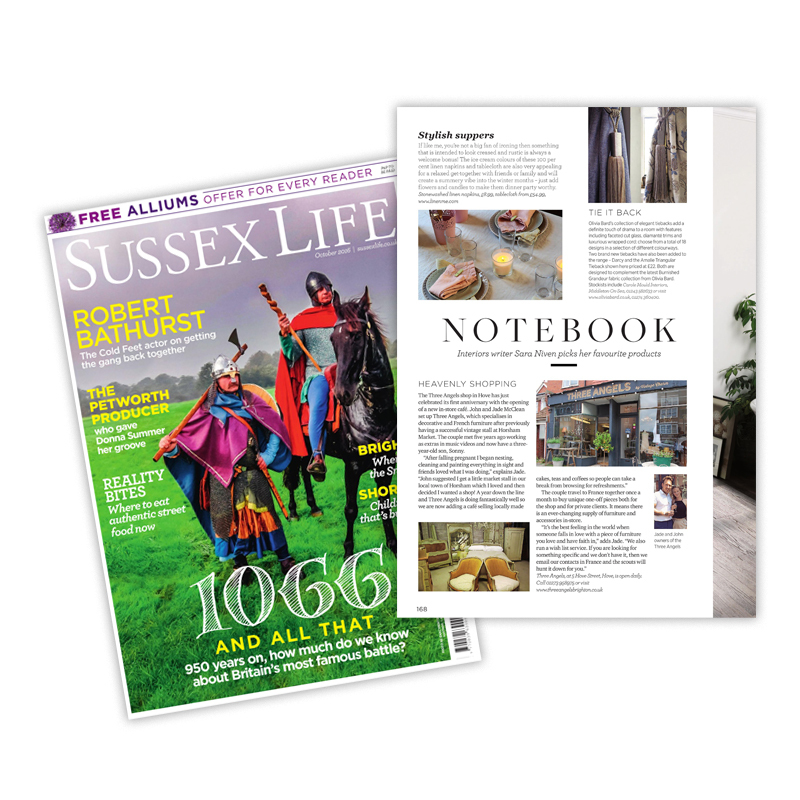 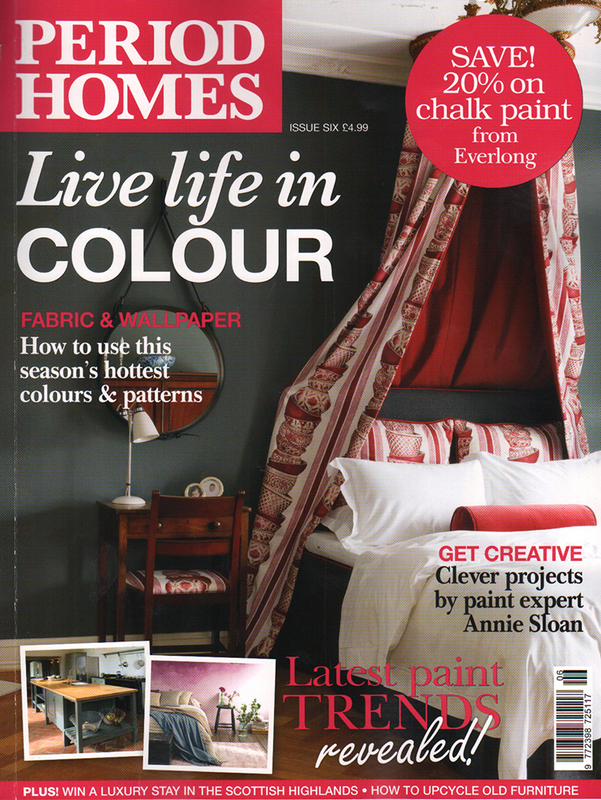 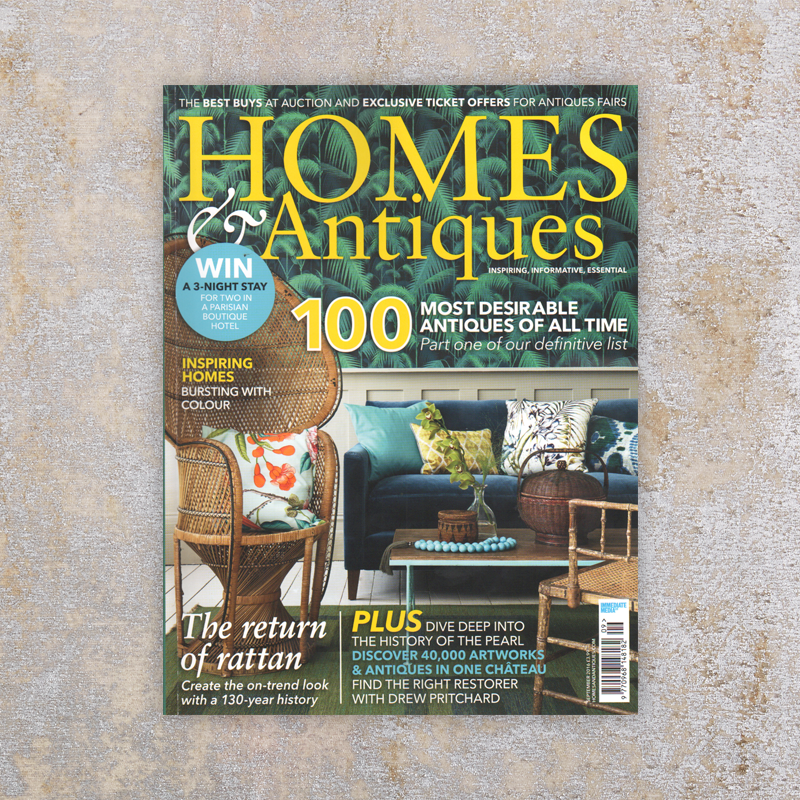 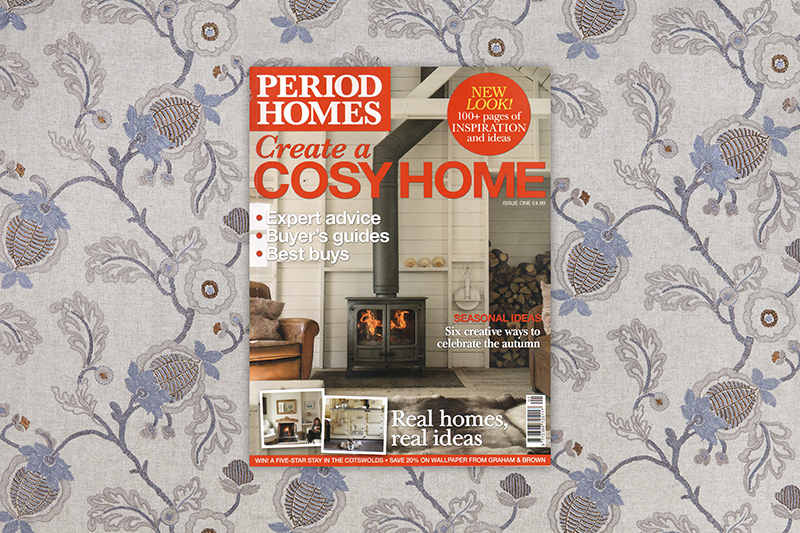 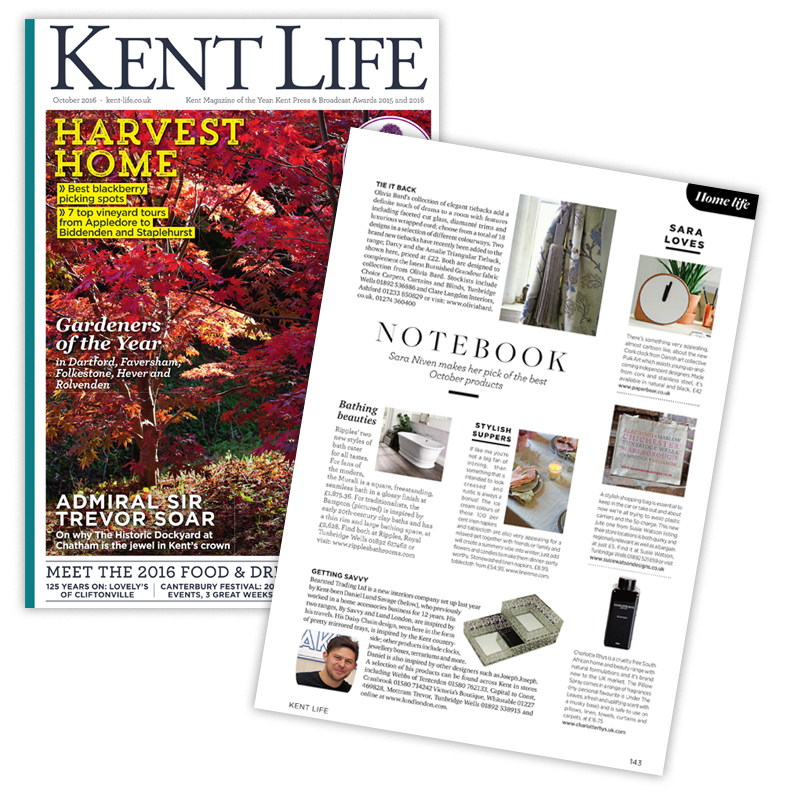 Olivia Bard Features in Good Homes November Issue! 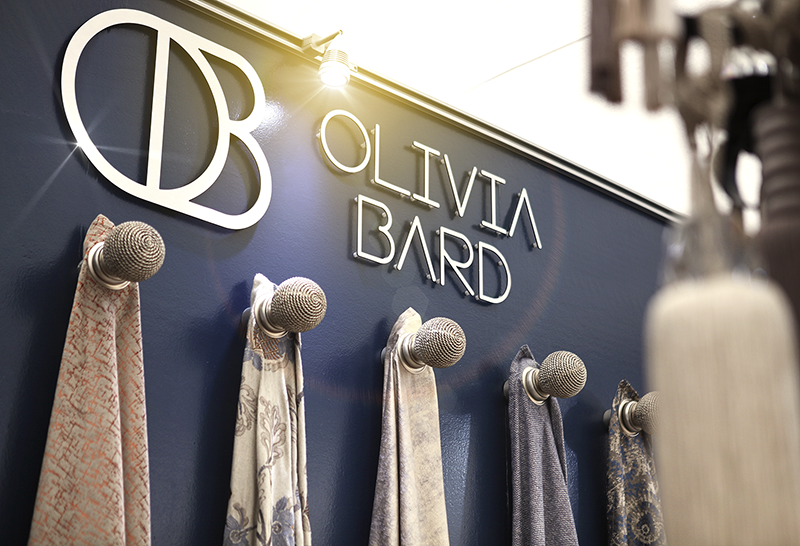 Homes & Antiques Features Olivia Bard!